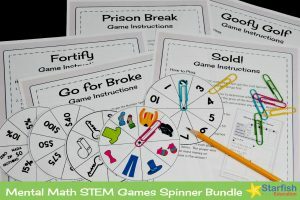 The latest addition to the Mental Math STEM Games series is a spinner collection! This collection, like the others, is kid-tested and approved. 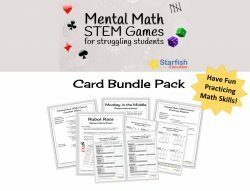 And, along with the Mental Math STEM Games Dice Bundle and the Card Bundle, it’s super easy to prep. The only required supplies are pencils, paperclips and the spinners included with each game. And, the only prep you need is to photocopy a set of spinners for each team. That’s it! 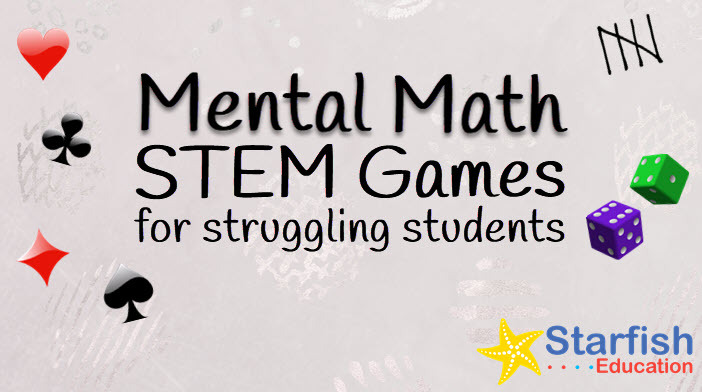 Half-page student score sheets, designed for STEM notebooks, are provided for each of the games and can be used on an as needed basis. 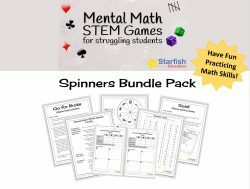 Get the Mental Math STEM Games Spinner Bundle!